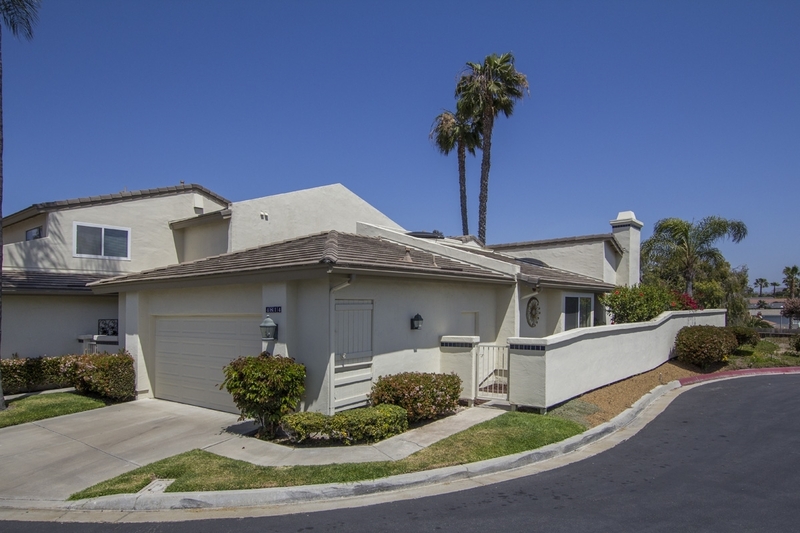 Rare Single Story End Unit on a Very Quiet & Private Cul-de-sac on "Laguna Del Mar's" Highest Street. Nice Separation from Neighbors. Light, Bright and Immaculate. High Ceilings, Hardwood Floors, Large Remodeled Kitchen with Quartz Counters and Newer Appliances. Updated Baths. 2-Car Attached Garage with Workshop area and Lots of Storage. Enjoy the Community Pool, Spa, Tennis Court & Club House. Close to Aqua Hedionda Recreational Lagoon with Sandy Beach, Walking Trails and Boating Activities., Seller will Entertain Offers between $599,500 and $615,000. Move In Condition. Kitchen and Baths were Updated in 2012. 3 Skylights - one which Opens for Venting. Lots of Shelving Installed in Garage. Extra Parking in Driveway. Beautifully Maintained Community. Resort Style Living. Straight line to Ocean is 1.4 miles. Aqua Hedionda Lagoon has a Dog Friendly Beach.